Professional EPOS made simple. CES InnoPOS is designed to maximise your return on investment by increasing speed of service, improving staff productivity and reducing shrinkage. CES InnoPOS is designed for every level of business from independents to national retail chains. Boosting profits starts with controlling costs and greater visibility over daily business operations. With InnoPOS we provide the tools to combat shrinkage, tighten cash control, stock control and improve labour management. Operators can be assigned with individual security levels and supervisors with authority to carry out voids on operators; ensuring full traceability on sensitive functions. Management operations may be set with security levels and audit trace functions which reduce the risk of discrepancy issues. InnoPOS includes a training facility on current data, meaning users are able to enter training mode at any time, at the touch of a button. The clever trainee facility continues to train your new staff with prompts whilst selling. Other features include product search, multi buy features, CRM, gift card options, texting and ETop-up. CES ServePOS brings many business benefits; speed of service, better staff productivity, cost control, visibility and reduced shrinkage. An increase in profits can be realised almost immediately. 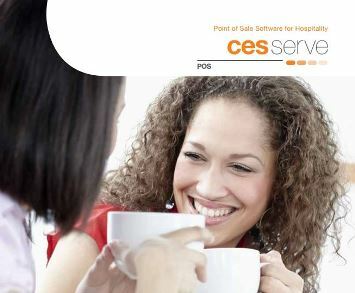 The ease and speed of use of CES ServePOS allows staff to focus on customers, taking orders, up-selling and efficiently dealing with requests such as reserving tables or splitting bills. The fast touch screen operation and easy to navigate screens minimise errors and reduce training, whilst the intelligent operator screen prompts friendly up-sell opportunities. ServePOS features include; simple product and price maintenance, split tendering and multi-currency, flexible pricing, promotions and discounts, fast item search and multi-location floor plans.Delivering products direct to your customer’s door can unlock a whole new revenue stream, breathing new life into any business. Suitable for all types of operations, home delivery can bring in new found profits on those quieter days of the week. However when it’s busy you’ll appreciate the control, speed, order and efficiency this clever module will bring. Advanced all in one touch screen EPOS system. 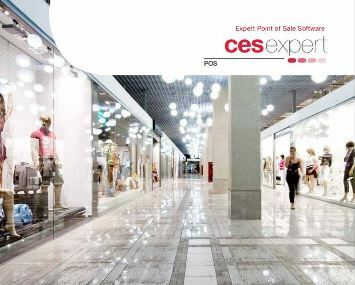 CES ExpertPOS software is fast, reliable, and easy to use. 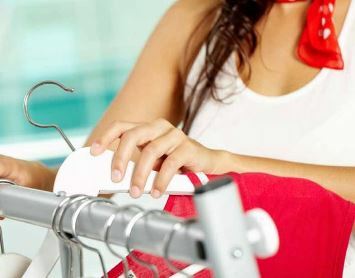 Whether you have one till or multiple points of sale across several sites, you can create a bespoke solution unique to your particular commercial requirements.By connecting key business operations through a single, easy to use software system, CES helps you work more efficiently and effectively, reducing overheads and maximising profits. With quick and easy product setup, CES ExpertPOS is suitable for all sizes and types of retail or hospitality businesses. Flexible sales, stock, customer and loyalty management. Whether you want a quick financial overview or a detailed, department-by-department, sales breakdown, CES ExpertPOS lays out the facts and figures that affect your bottom line in easy to assimilate formats. Powerful back office functions to run your business efficiently. CES ExpertPOS includes a facility to back up data at key points – before any upgrade, and after each end of day. These backups can be to the local machine or to the CES own online backup server, for the added security of off site backup with no administrative overhead.